I know, it has been a while.. again. But if you’re following me on my other social media accounts (📷 & 🐤), you’ll know that I’ve been busy organizing my sister’s graduation celebration. How was I? Somehow I feel restless although I slept for 10 hours last night. How was the event? Honestly, it was hectic because the weather weren’t cooperating with me and I got really anxious because of the amount of guests that came. But above all, I enjoyed the event. Aaand, let’s start with the main topic. 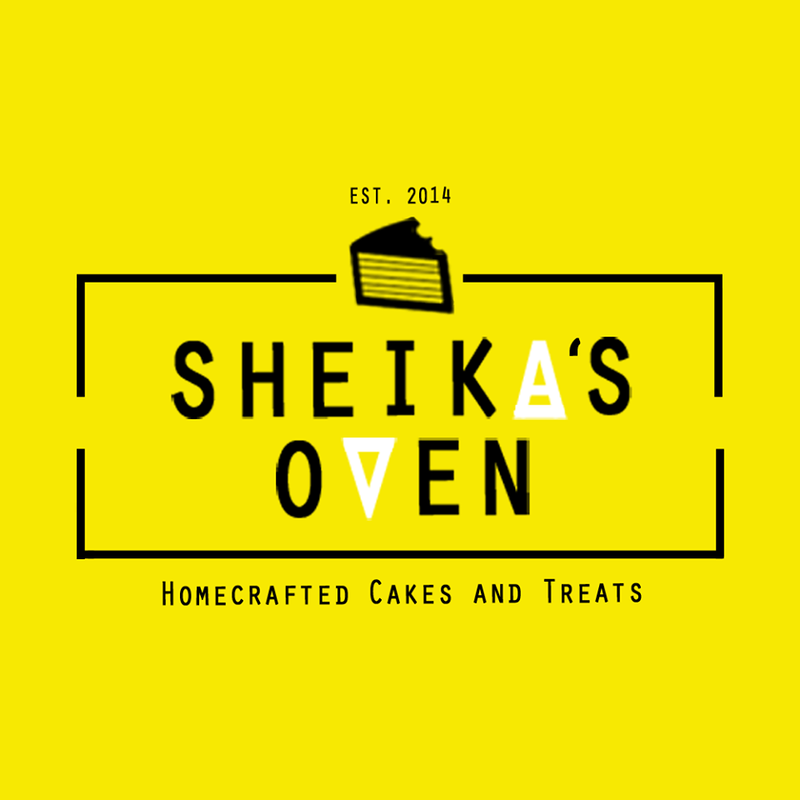 My sister mentioned this little bakeshop called Sheika’s Oven. 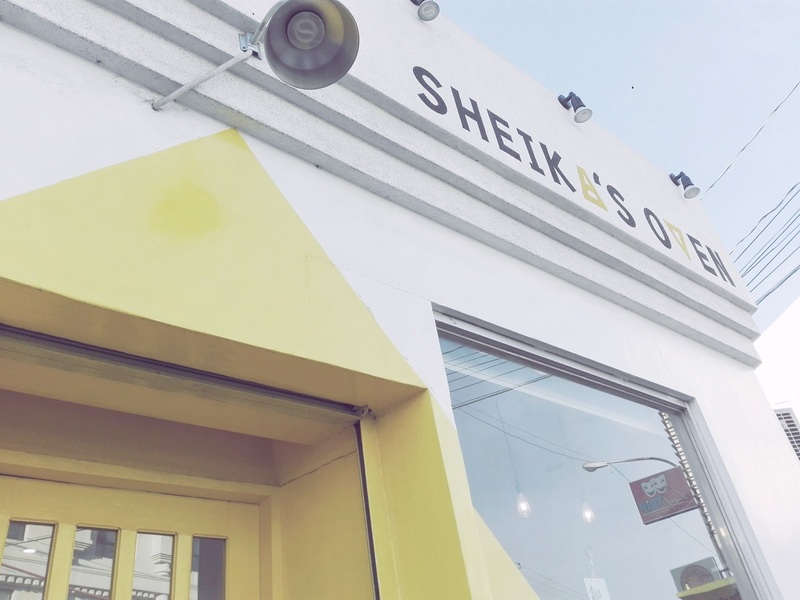 The minute I heard “Sheika’s”, I knew it was halal. So I did a little research and discovered that the bomb bakeshop is halal since the owner is a Muslimah. And saw cute photos people took while having a good time there. So without further ado, I went to the bakeshop to check it out. 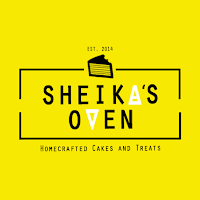 Basically in Sheika’s Oven, not just you take-out cakes but you can enjoy them for dine-in with calm ambiance and great service. From the outside it looks fancy and first thing that came to my mind was “Omg this matches my instagram feed”. The interior was cute especially that there were lots of white surfaces, white corners, and the minimal ambiance was totally my jam. Every corner was instagrammable- I don’t think that’s a word but I know a lot have been using it. The books corner made me scream because of the Game of Thrones books and other books that I’ll love to read like Khaled Hosseini’s. 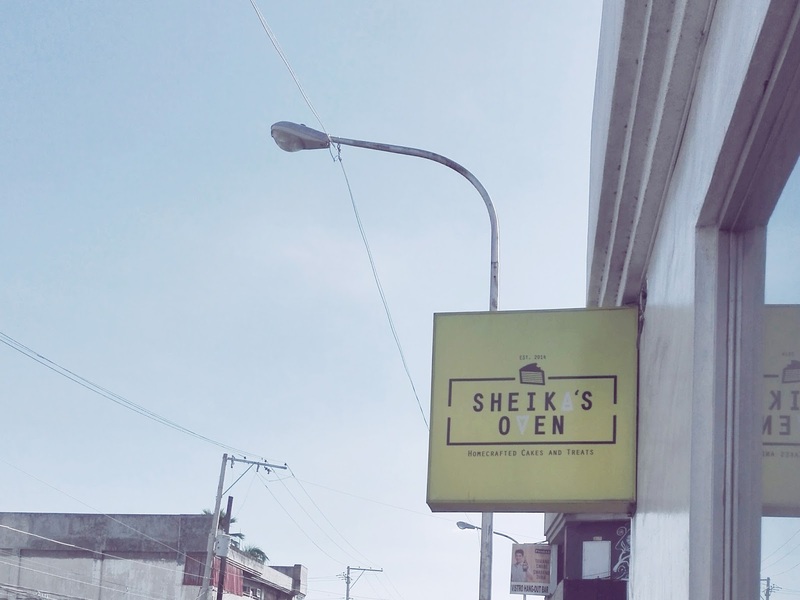 Sheika’s Oven is a bakeshop and obviously sounds like a bakeshop. 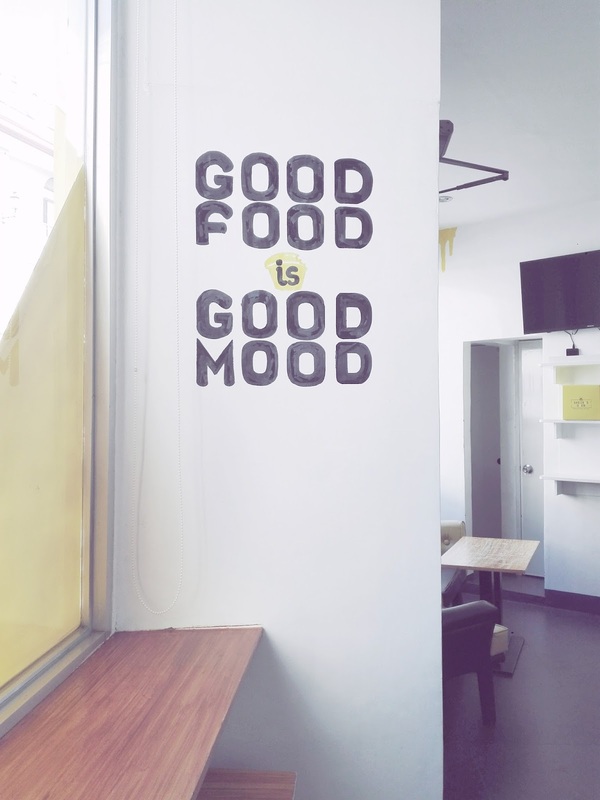 But no, it has a lot more to offer than cakes, such other snacks like baked pasta, mozzarella bites, chicken pops & fries, and pizza rolls. But we decided to taste most of the cake they featured on that day; Blueberry Cheesecake, Rainbow cake, and Oreo Meltdown cake. As for the snack, we tried the Baked pasta because everyday is pasta day. Then, we add-on Red velvet fudge and Apple Crumble muffin -which has injection in the middle for the filling. According to Papa, the blueberry cheesecake was almost as good as the cheesecake he ate in Malaysia which he highly enjoyed because of the amount of cheese in the cake. 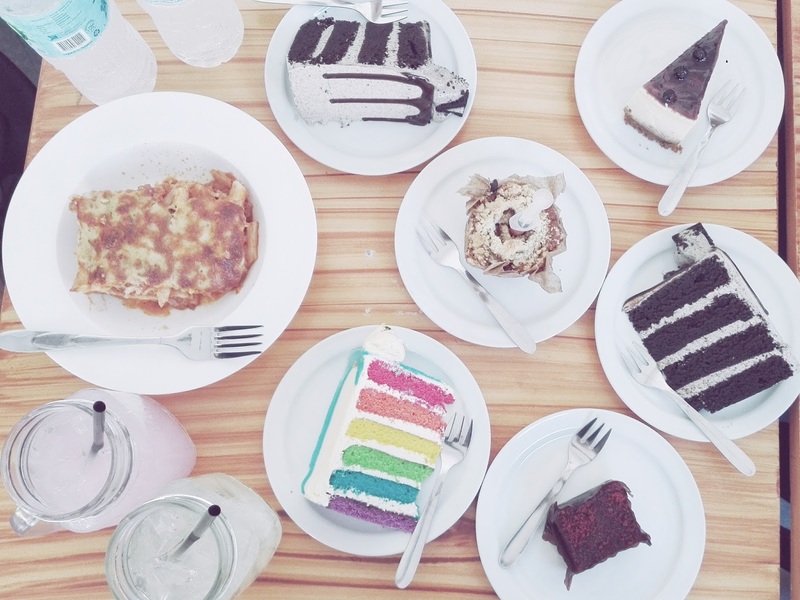 The Rainbow cake is something I could marry because it’s cute and it tastes delicious. Since the sweetness was enough, I devoured it. Oreo Meltdown was good as well but it’s too sweet for me, so I didn’t get to enjoy it a lot. Let’s talk about the baked pasta, pasta is my favorite food, I can eat them forever. So this baked pasta was definitely the bomb, because pasta plus cheese and the amount of cheese- hello, I’m probably in heaven. Red velvet fudge was heavy, I know it’s a little fudge but every bite was weighty, and it tastes so much like yema. 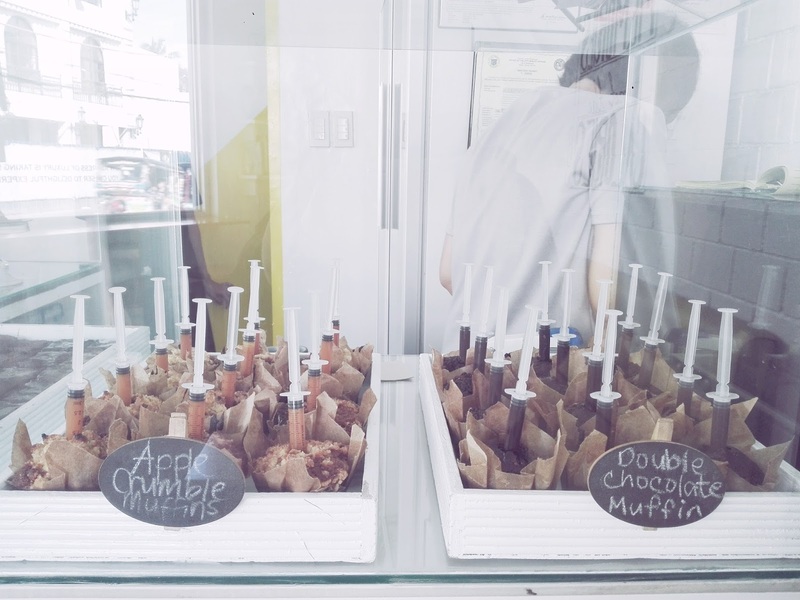 Then last but not least, Apple Crumble muffin which has the cutest model and it’s mostly cinnamon so my mom enjoyed it because she loves natural flavors. As for me, I only took a bite because I kinda have a cinnamon trauma because of cinnamon challenge I tried 5 years ago. As for the drinks, we tried the Classic Lemonade, Lychee Lemonade, Cucumber Lemonade, and Red Iced Tea. The drinks were so effing good, especially the Lychee Lemonade. We went for lemonade because the weather was so hot and there's no better time for lemonade than summer. Wait, have I mentioned that they sell their treats in affordable prices? Yes, affordable and yummy! That's what I'm going for, total quality. One thing I loved as well, was the great service I received. Servers were calm and the cashier was always smiling, that gave me a good mood. Hello Ma'am, keep on spreading the positive vibes. To enjoy a treat for yourself and loved ones. 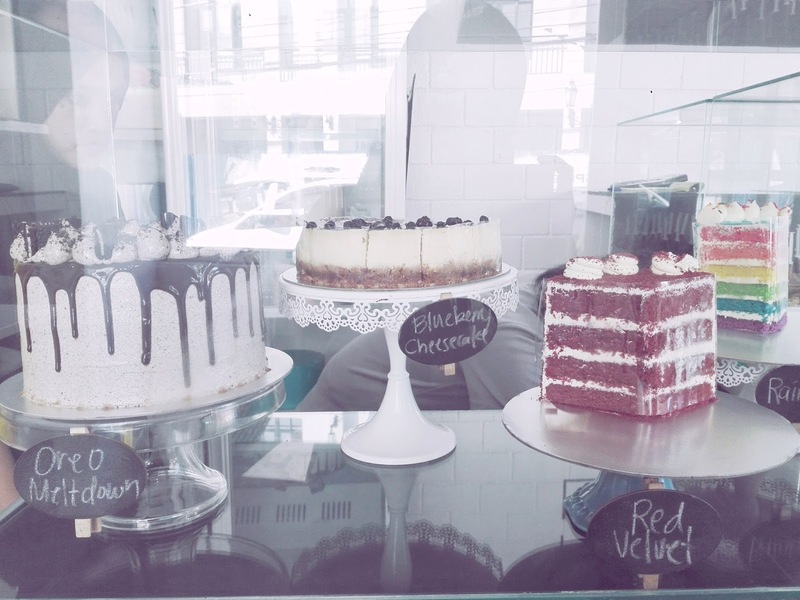 Definitely check out this bakeshop to enjoy a good time because fancy ambiance + cute interior + instagrammable food + great service. What could you ask for? Check out their 💻 and 📷 account. 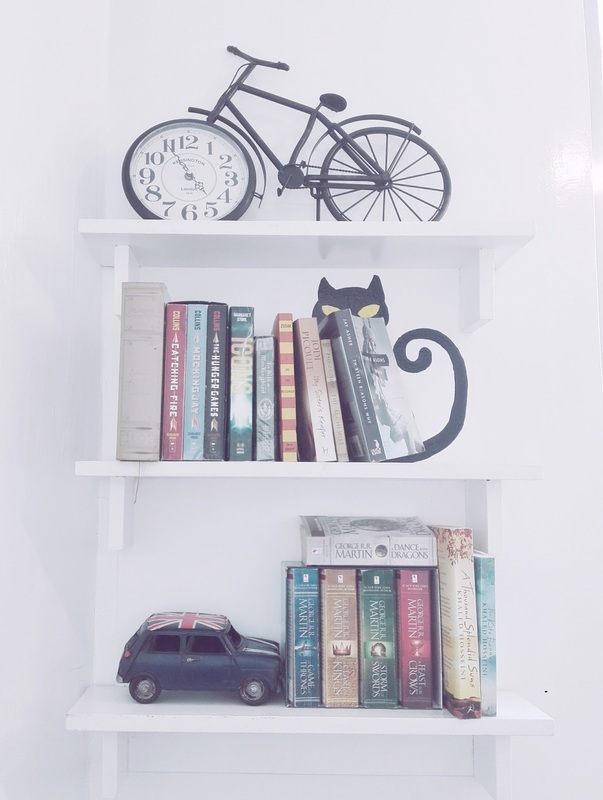 I love how you edit the photos for this post, Fads! The food looks so yummy. I would probably love the Oreo cake just because it's Oreo, hehe. Ahww thank you. My sister didn't like it though, I'm glad you liked it! Oh, you're obviously one of the Oreo lovers, count me in. Thanks for dropping by, Richel. Yes, it is. Let's say it's a word since a lot of people have been using it. Aww I hope you try it soon because it's so yummy. Awww! Thank you for that, I'll try harder to keep it cute. OhmyGod! This is so cute! The decor down to the beautiful rainbow cake. Now that has made me super hungry. Also, you're reading one of my absolute favourite books :) It's making me want to re-read it now. 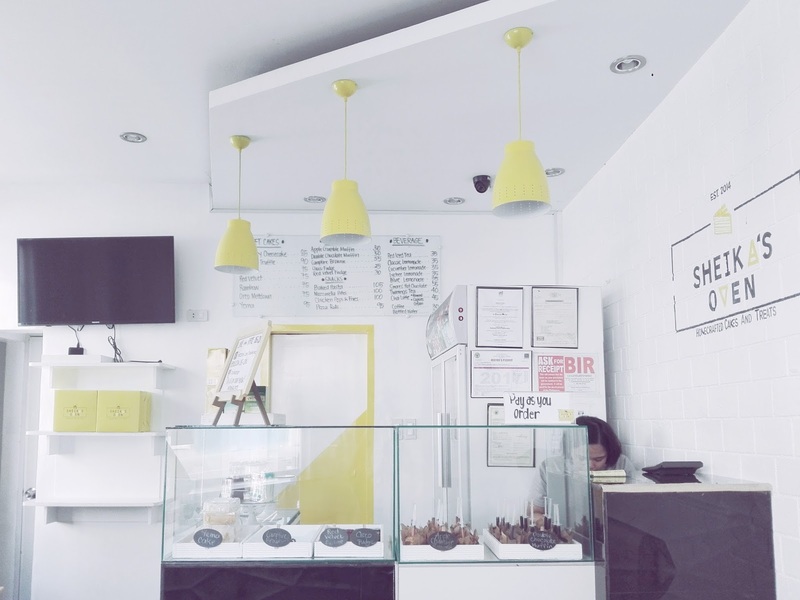 Yes, the bakery is super cute. I hope you can try the rainbow cake though. Actually I haven't read that book, I really want to but I don't seem have the time to go to the bookstore. It's so upsetting. Thanks for dropping by, love. Oh no, you need to satisfy that craving immediately. I agree with you, that's the main reason why I loved that bakery. I hope you can find a bakery similar to this, or maybe this bakery should open a branch near your place. 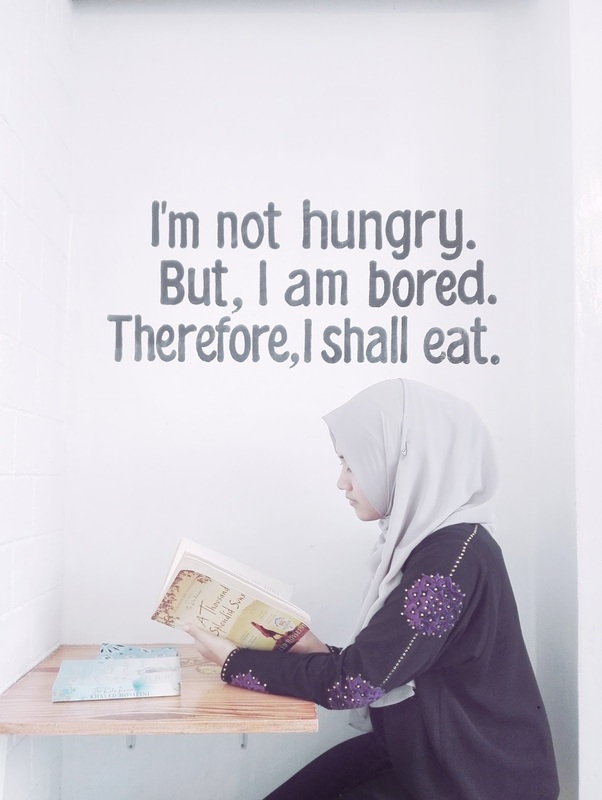 Haha, food is never a regret. Love this amazing post, the pictures are beautiful, thank you for sharing, cannot wait for the next post!!! Aww thanks so much, you're so lovely.